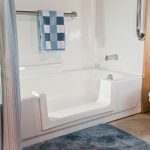 Do you wish to have a soaking tub i your bathroom? 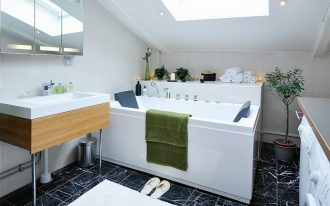 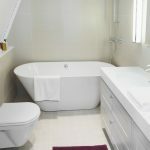 You may think that it is impossible to have such a soaking tub in your small bathroom. 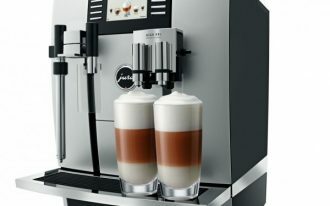 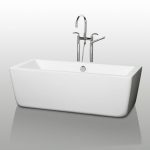 In fact, you still can have it anyway using compact tub. 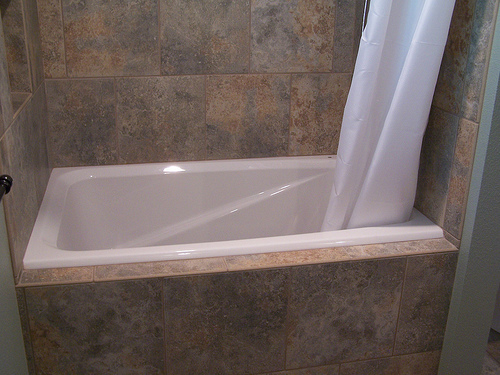 Compact soaking tub that we will discuss here is a bit different, but it is still like the common bathtub. 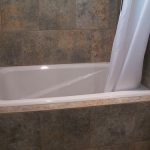 In this special post the writer would like to share about some compact soaking tubs for small bathroom. 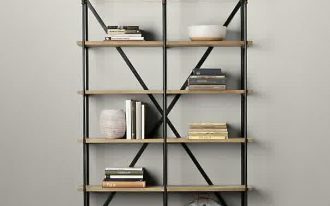 If you are really curious, just keep going and read this post until the end. 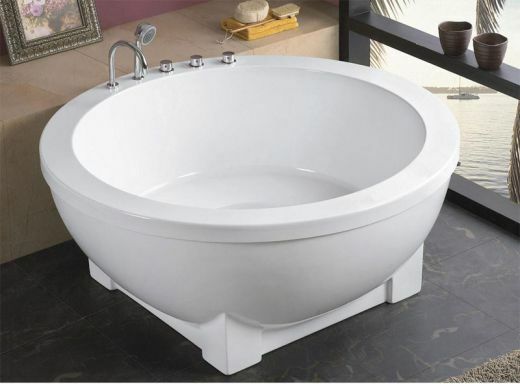 Soaking tub which can be applied for your small bathroom is kind of small square shape tub with compact design. 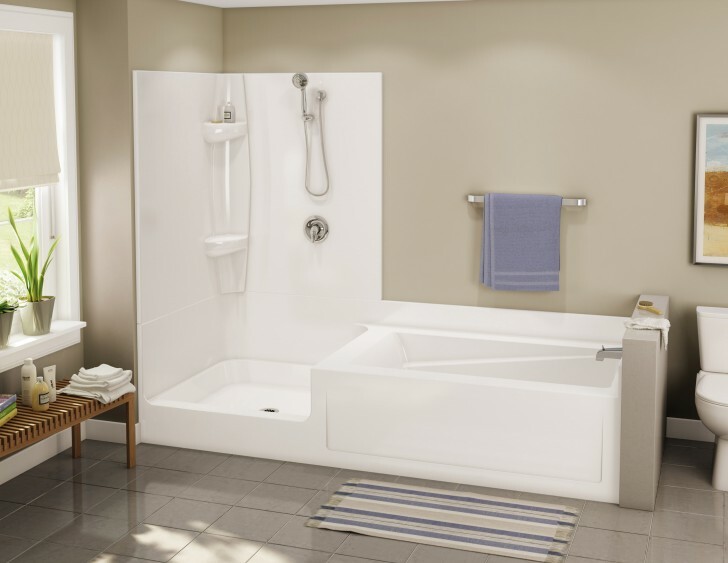 This compact tub has white coloring concept like common bathtub you know, but it is smaller. 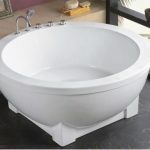 There is another soaking tub which has different concept which is round bath tub concept. 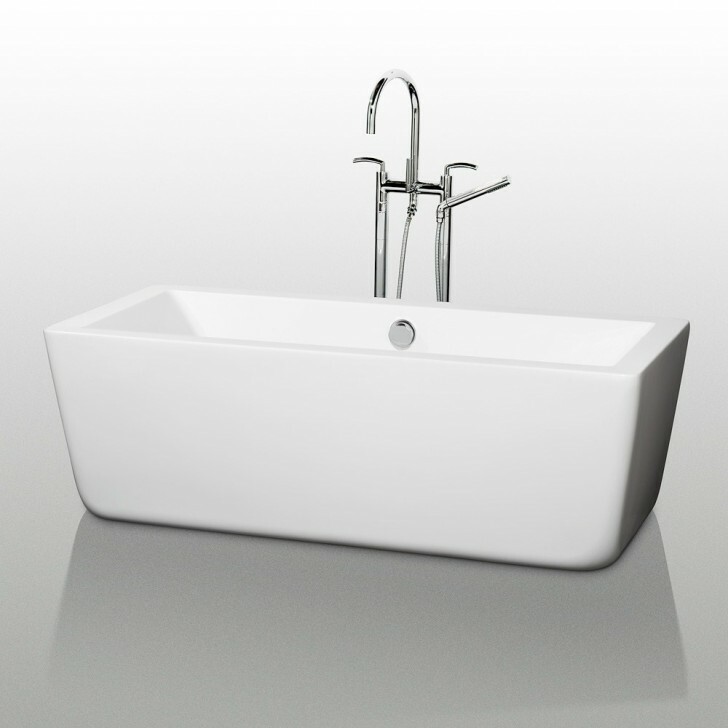 This tub has the common color concept which is white, it just has compact round shape. 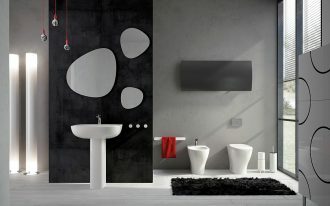 So, it is very suitable for your tiny bathroom. 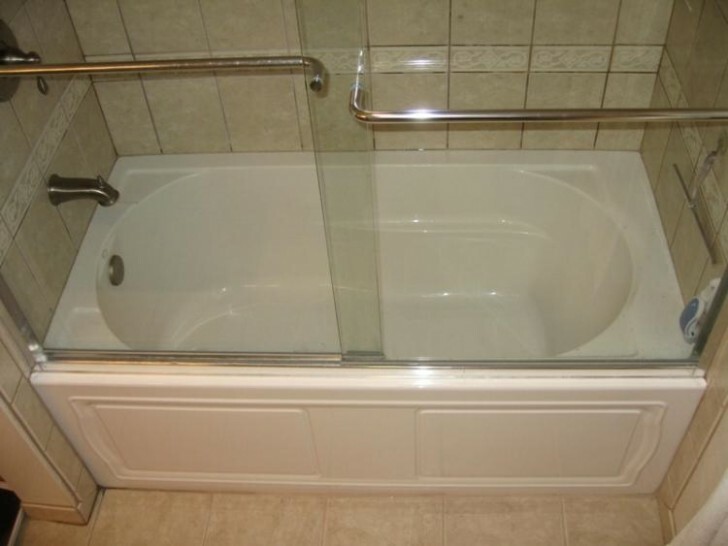 Perhaps, you would like to have a bath tub which is higher than usual. 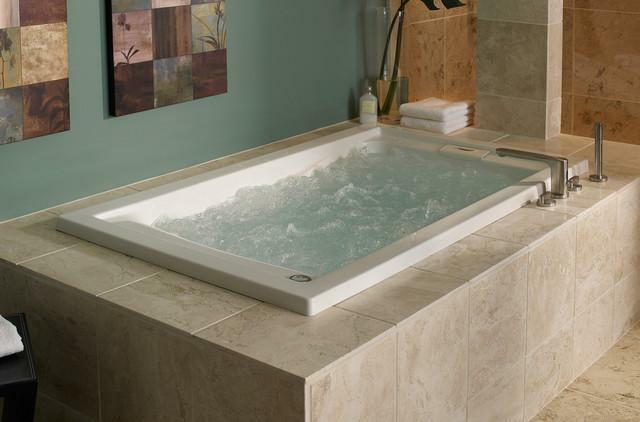 This soaking tub showed in the picture has simple compact square shape with high concept. 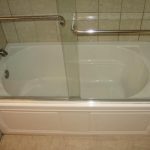 So, you cannot lay on this tub, you just sit inside the tub. 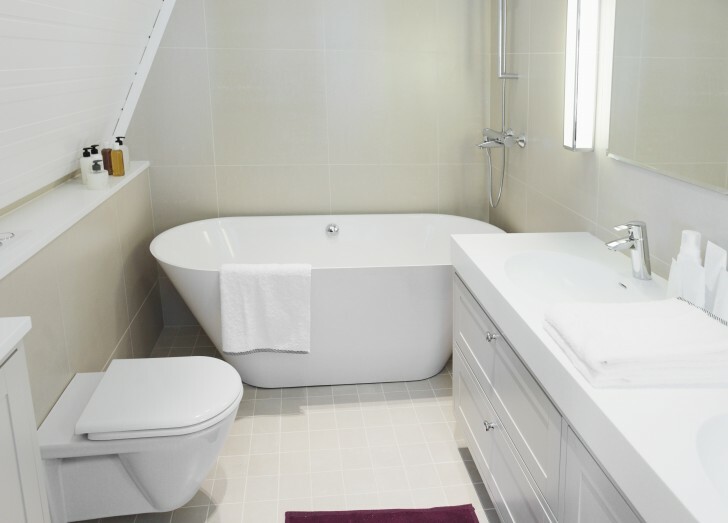 This tub is perfect for classic bathroom design which uses wooden flooring concept. 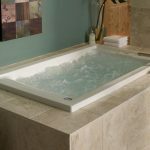 The other soaking tub has casual design like the other but its shape a bit typical which we can say it as round square soaking tub. 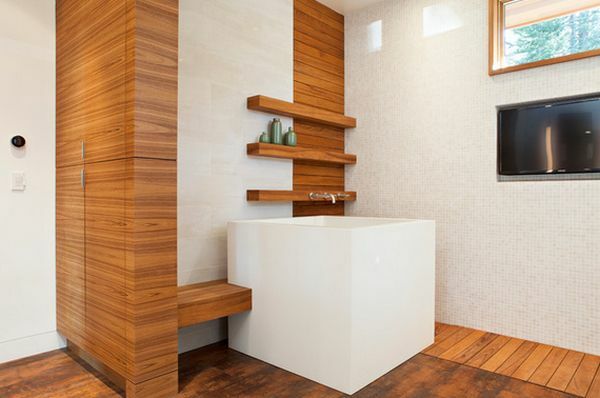 This compact soaking tub is very modern and attractive. 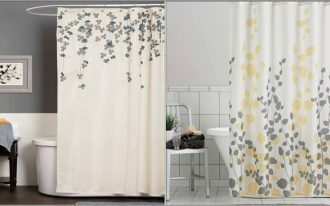 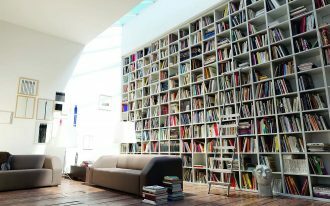 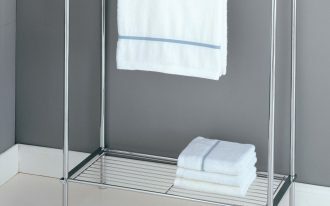 This the best one for your small room which has crowded room anyway.